Weekdays, order by 3pm - Ships today! 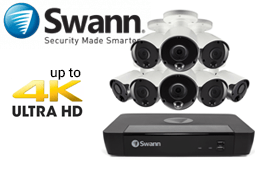 Swann Security is a market leader in Do-it-yourself DIY CCTV Systems & has been for 20+ years. 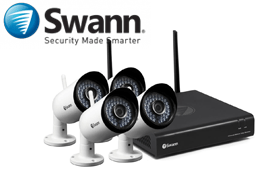 Swann offers value for money with quality support. 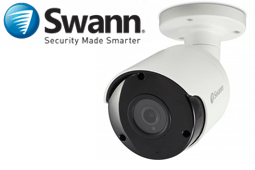 InFront Tech has been a Platinum Swann Partner for over 15 Years and we have extensive knowledge about Swann Products. 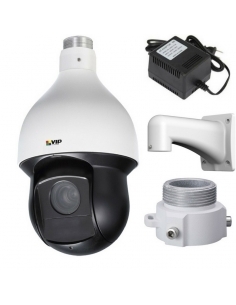 On offer are 2 CCTV technologies. 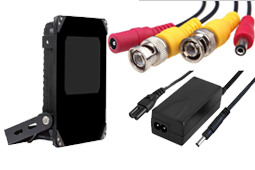 Firstly, Analogue (Coax Cabled) & secondly, Network based IP (Cat5e/6). 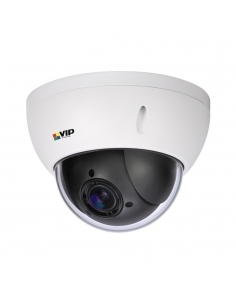 Analogue is very much budget CCTV lacking features however makes for cheap upgrades for older style coax CCTV. If you are after Premium CCTV, then IP (Network) CCTV offers smart options and more reliability. 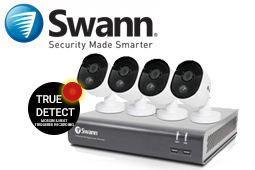 If you already have a Swann System and would like to add cameras or need a replacement camera then you can find out which cameras will work with your system by using the compatibility chart on the below link. 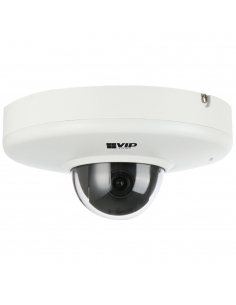 HDCVI is High Def Analogue CCTV with resolutions up to 4K(8MP). 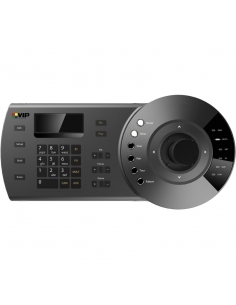 This technology delivers fantastic images at a budget price. 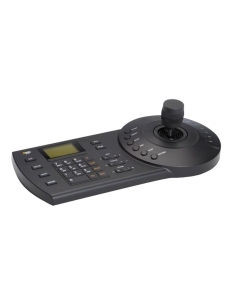 Although, less versatile than IP, no integrated audio & reduced smart functions. 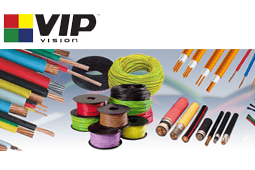 There are many other benefits including the reduced cost of re-cabling when upgrading an existing analogue install. Now with so many options, don't go past checking out this range. 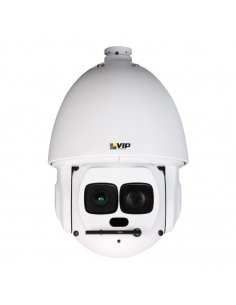 PTZ's, Domes, Bullets with long range IR's (100mtrs) & massive long cable runs up to 700mtrs. The choices are impressive! 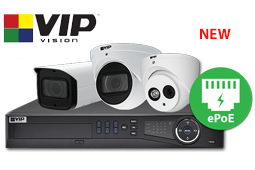 Uniden is relatively new in the CCTV Market and has partnered with Dahua to release a quality range of Professional Series CCTV Systems. 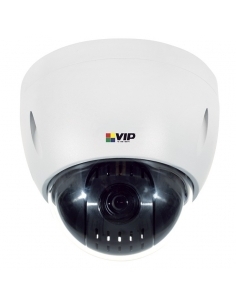 The 8700 & 16700 Series offers business grade CCTV which is compatible with widely available industry standard ONVIF cameras. This range has a lot of Bang-for-Buck and is worthwhile checking out. 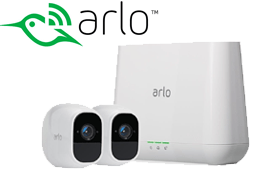 Wireless Product are simply problematic and where possible avoid them. 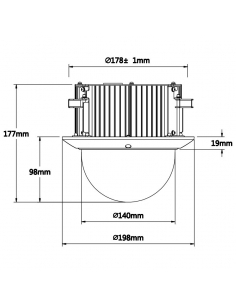 If you are in built up area, or have a brick home then your range and reliability will be limited. 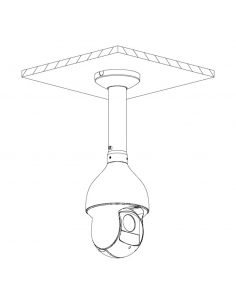 In relation to Battery Cameras, due to the reliance on the battery, these units go to sleep conserving power and are delayed on waking up hence missing the start of an event or the event all together. In a busy retail environment, forget it you will be recharging the batteries weekly. If you can, WIRED solutions are always better. 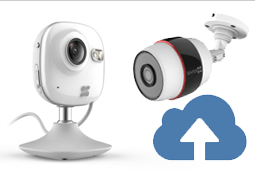 Although harder to install, they are a much better solution. 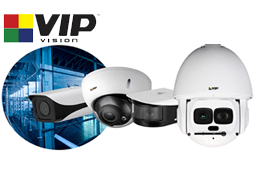 DO NOT be misled by glossy advertising and trusted brand names for Wireless Battery Cameras, Wireless is a mistake you will only make once! 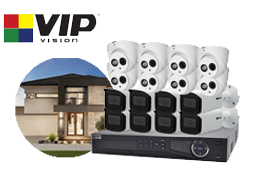 Video Intercoms allow the property owner the ability to answer the door from another location. 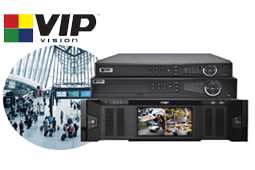 From basic analogue to full IP systems, we can assist you make the right choice. 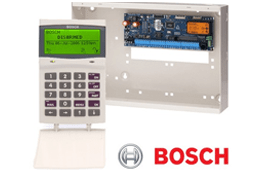 If you are a home owner looking for a simple solution, or a Project Manager looking to integrate a large scale (up to 5000 device) Apartment Intercom System, we have the products to suit your needs. 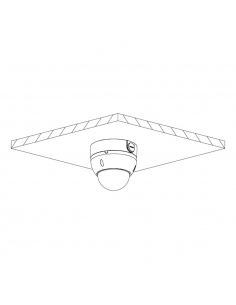 Wireless Bridges & Range Extenders are designed to extend your network &/or cameras where cabling is not possible. 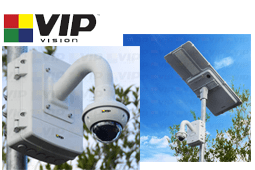 The advantage of IP based CCTV Systems using TCP/IP allows you extend the network long distances in excess of 1KM - even over 30KM using more commercial product. 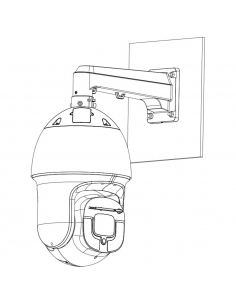 With so many options available, we can make the daunting task easy. Give our team a call to discuss - distance is no longer a barrier. 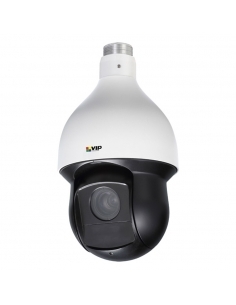 It is important to know the difference between technologies in CCTV. Remember if you have any questions, we are just a phone call away. 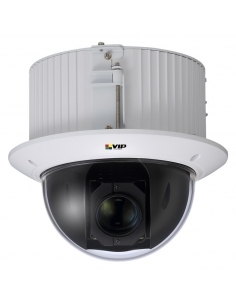 There are basically 2 types of Technology used in today's CCTV Systems, Coax Cable or Ethernet. 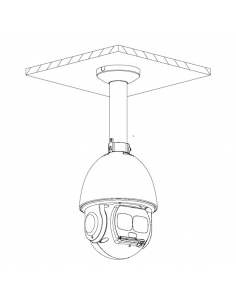 Coax Cable is designed as a budget alternative to Ethernet, allowing the customer to upgrade their CCTV without the cost of rewiring. 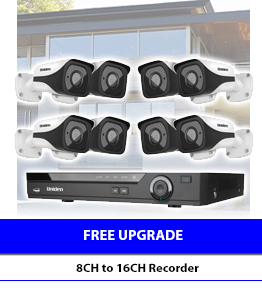 Some older coax cable may not handle the higher bandwidth HD CCTV systems deliver, however you will not know until you see the images failing to appear on your new CCTV System. 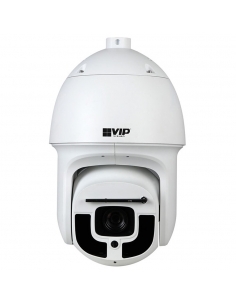 Ethernet Cables deliver high speed data allowing for brilliant images and flexibility in installation. Cat6 is always the better option for IP installs. 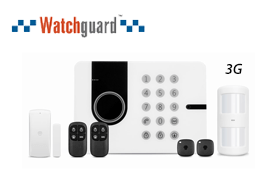 We have highlighted the Watchguard 2020 Wireless 3G Alarm System making it a perfect system for protecting your office or home without the reliance on a fixed phone line. 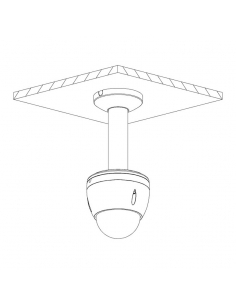 Being wireless, the setup takes minutes and is full expandable to 50+ sensors. 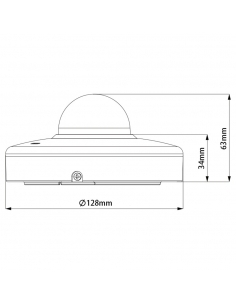 Battery life (2xAA) in the sensors is far greater than 6-12 months where you are notified via the app when they need replacing. The free app allows you to remotely turn on/off the system and be notified of any event. If there is an event, the system will SMS you, then immediately call up to 5 users via the simple to program list of mobile numbers. There is a 24 hour zone, combine a SOS button & be alerted to the elderly when they have had a fall. Overall, this is definitely a system to investigate. This range coming soon.. Available now via quote, please contact us. Only registered users can report abuse. Log in or create an account . Only registered users can vote for a review. Log in or create an account . Did you know, ebay, Amazon and other Marketplaces are charging sellers like us thousands of dollars every month just to sell on their platforms. Those fees are then sent overseas as profits taking away money from hard working Australians. Dealing Direct with us helps us maintain our profits employing more staff and in turn paying taxes back into Australia. It makes good sense to support your country.